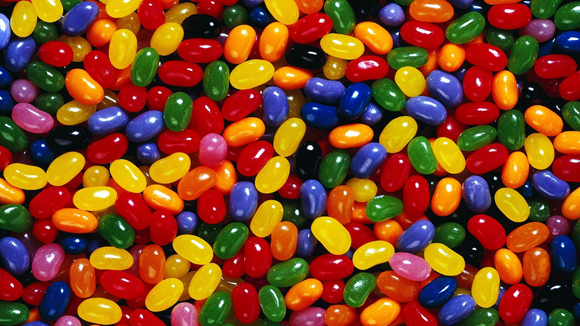 Visitors to The Financial Planning Group exhibition stand at last week’s Richmond Expo took part in a novel, sweet-themed experiment, with guests being asked to estimate the number of jelly beans in the FPG jar. The average estimate of all participants was very close to the actual count, which proved a philosophy that together we know more than we do alone. The novel challenge was set up to show that Capital Markets are the best mechanism we have to calculate the value of an asset. Many investors believe they are able to price assets more accurately than the market. They perform research and analysis to arrive at a price for an asset. If the market price is below their calculated price they might buy that asset to make a profit when it rises. But however carefully they make their calculation; it is never more than an estimate upon which they base a prediction. Some estimates will be right; some estimates will be wrong. Very few people are able to make consistently accurate estimates over a reasonable period of time so we do not use predictions about markets or prices in our portfolios. This principle applies across our investment philosophy which means we do not buy individual stocks we think will outperform the market; or weight investments towards countries or regions we expect to do well. Instead we use investment funds with broad exposure to the whole market and allocate assets to countries in proportion to their relative size in the global market. We therefore accept that the market, powered by the wealth-generating capability of capitalism, provides an adequate rate of return. We do not try to beat the market with predictions; instead we harness the returns of the market through discipline and structure. The winner, who estimated there were 2200 beans in the jar, has been notified, however, to find out more about how The Financial Planning Group’s investment philosophy can help you, please call us on 0800 731 7614 or e-mail enquiries@fpgonline.co.uk and we’d be delighted to help.